When you are far from home, ADT brings you the technology to control your home with the most advanced and high quality equipment. Our security systems and home automation solutions allow you extend your presence to your home without being physically present. You have so many things to worry about your business and we want to bring you the peace of mind that you have your most important assets in control. Including security alarms, motion detectors, and security cameras connected with our latest technology, keep an eye in your business is easy than ever. ADT Pulse is an entire Home automation technology that allows you arm and disarm your security alarms, control the lights and temperature of your home or watch security videos, through your tablet or smartphone. Alarms of Florida is an ADT Authorized Dealer headquartered in Miami, Florida. We are ranked in the Top 10 of ADT’s Top Producing Dealers for residential and commercial security system installations for many consecutive years. We are proud to provide thousands of customers with peace of mind. 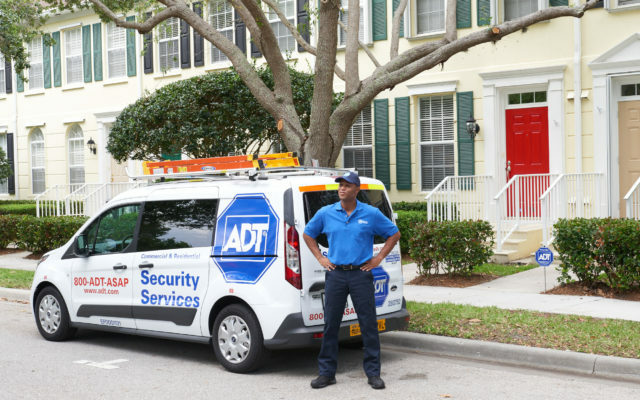 ​In addition to our highly trained staff, we use only the finest equipment authorized by ADT. 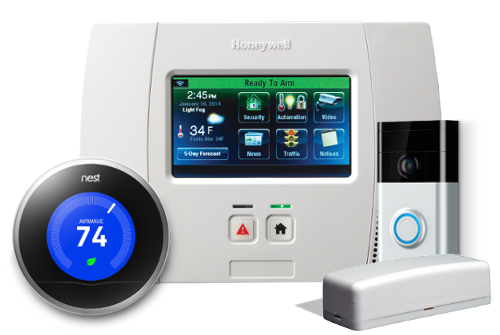 From basic security systems to premium ADT Pulse home automation systems, you can be assured that you will be receiving a professionally designed and installed security system with the features you desire.